aggressive no-nonsense attitude, look no further than Walter Kosch. Child support is established to ensure a child's basic daily necessities are met, such as shelter, food, clothes, medical costs and education. The custodial parent is usually on the receiving end, however support may be shared depending on the custody arrangement and income of each parent. Spousal support, commonly referred to as alimony, is paid to a spouse who is without sufficient income. The purpose is to provide the opportunity for them to rehabilitate him or herself and become self-supporting. You will receive a straightforward and assertive approach towards property settlements. The fair valuation and division of marital property assets is one of the most complex issues that family law attorneys encounter. I've typed this note over and over because I can't quite find the right words to thank you on behalf of myself and my children. So I'll just stick with this - - - thank you Walter. I was bitter and naïve as my marriage drew to an end. You helped me minimize the drama, understand the legalities, and not just see but reach the light at the end of the tunnel. 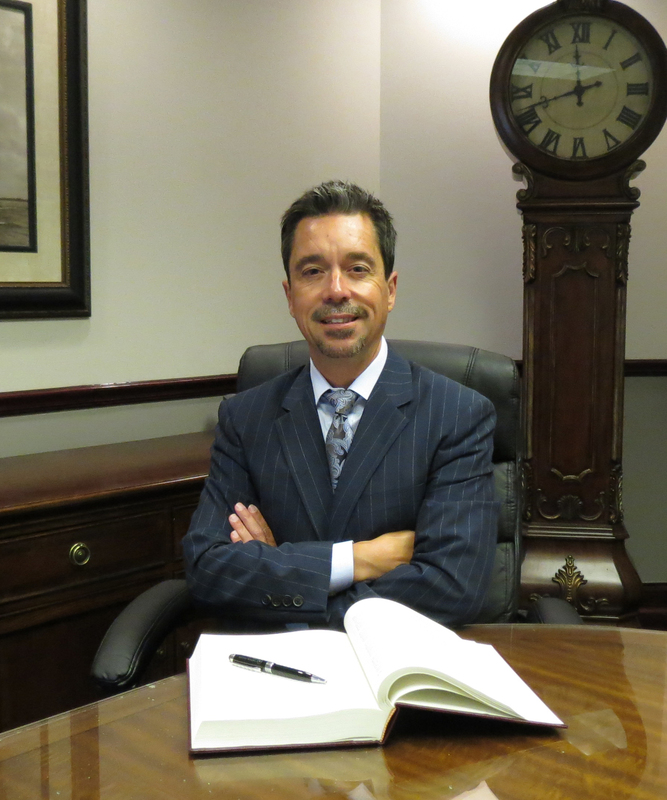 If you are looking for honest answers from an attorney with a solid track record and an aggressive no-nonsense attitude, look no further than Walter Kosch. I know that you are most likely in the midst of a stressful situation. I have over 30 years expertise as an attorney, and more than 15 years experience as a divorced father raising two children. I specialize in Family Law because of my passion as a single father to fight for what is best for families. I will give you my professional and personal best to guide you through these complicated and sensitive issues, and make this transition as easy as possible for you and your loved ones. My primary focus is matrimonial law, and while I'm skilled with the ins and outs of the system and the legal minutia, I recognize that no two situations are the same. I will provide you with strong representation for your specific case and for your specific needs. I welcome you to contact me regarding any issues on divorce, spousal support, property division, paternity, child support, child custody, prenuptial agreement, separation agreement, modifications, adoption, domestic violence or any family law issue. Trusted Legal Support for Chicagoland. Copyright © 2017 The Kosch Law Firm, All Right Reserved.